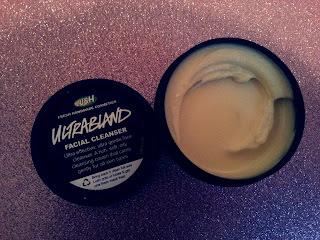 I was asked by the lovely Rebecca to do a 'Lush Favourites' post so I thought i'd do that today! 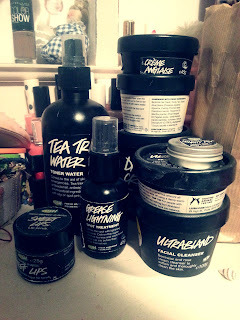 I do have so many more lush products spread out around my room but these 9 products are the ones I use daily. I told you I was obsessed! 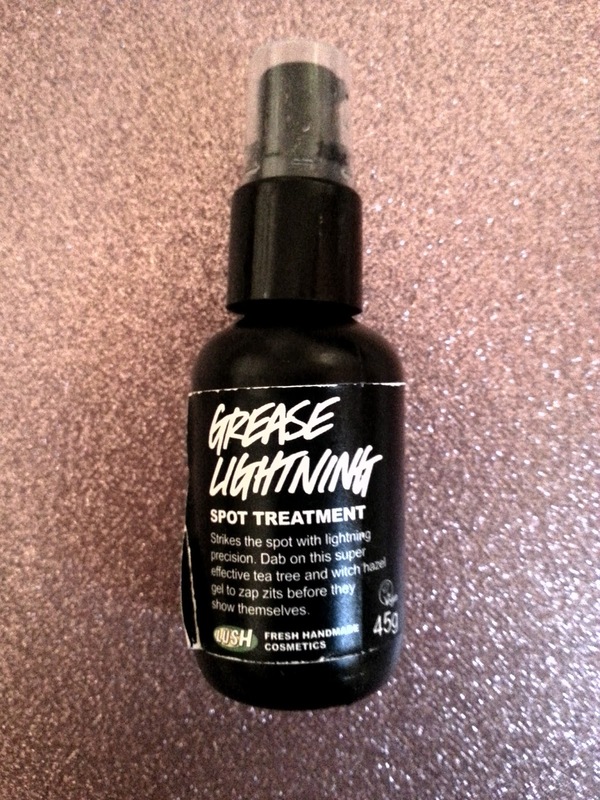 I can't remember the first time I used grease lightning, I've been using it for so long! 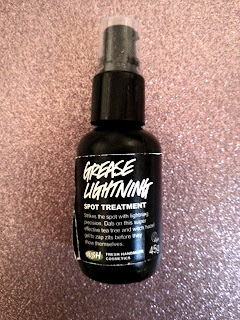 It's my all time favourite spot treatment! I use it each night on whatever spots/blemishes I have and then when I wake up in the morning they're either gone or less noticeable. The only downside to this product is it sort of puts a layer of product over your skin rather than going into your skin so you wake up looking like your skin is peeling, when really it's just the product. 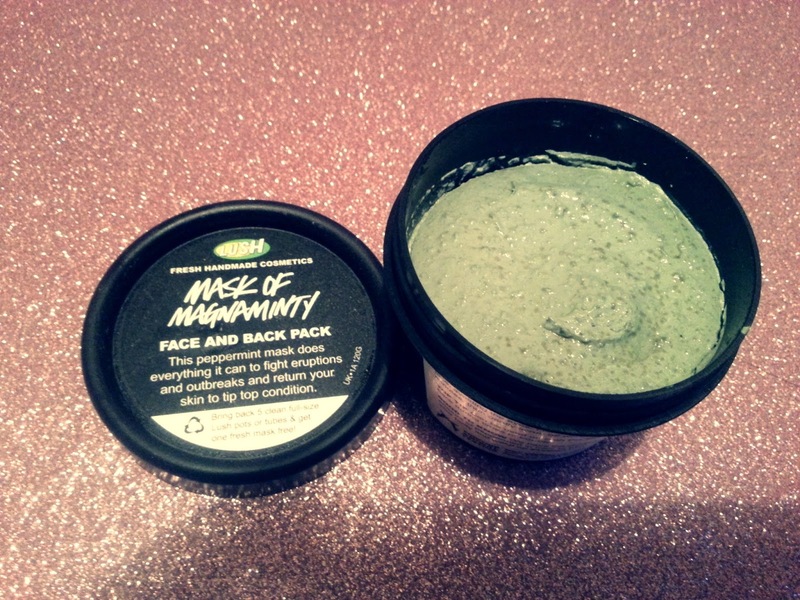 This is my personal favourite of the Lush face masks. I honestly can't rate this product high enough! It leaves my skin feeling so smooth and really helps to bat away any blemishes. You can actually feel it working while its on and it's really easy to remove! And the tub lasts you ages so it's really worth the money. Apologies for the fact that I don't have a photo of the actual product, only the tub, but my laptop is having a bit of an off day and doesn't seem to want to upload the photo to blogger! But it a pale thick cream. I first brought Dream Cream on my birthday this year and I seemed to have been a bit late to the party with this product. Everyone seemed to have been obsessing over it months before I was for some reason but I have it now and I love it! It leaves my skin so soft and It smells insane. The best thing about this product is it's perfect for all over your body. I'm not going to ramble on about this product because I did a full review of it about a week ago, which you can read here. But I literally worship this cleanser and i'd really recommend it to anyone with blemish/spot prone skin as it really helps to clear up your skin. 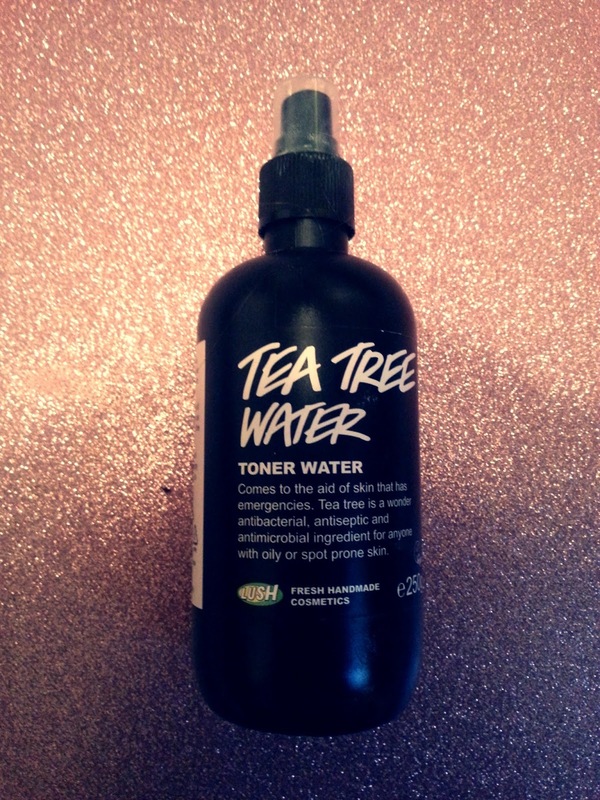 I honestly couldn't live without this cleanser! I use this toner water with my Ultrabland cleanser to remove my make-up and it's one of the best toners I've ever used! It's so easy to use and it smells absolutely amazing! It really helps to clear your skin so it's perfect for blemish prone skin. Lush sadly don't do this scrub anymore but they still do it in "Popcorn" "Mint Julips" and "Bubblegum". 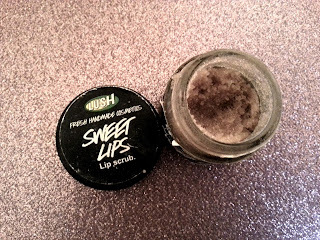 These scrubs taste amazing and they do such brilliant things to your lips! What are your favourite Lush products? And have you tried any of these products? Lush products are really good, I love the look of the lip scrub.